This year the Keep Britain Tidy charity organised the ‘Great British Spring Clean’. Further details of this national event can be found on the KeepBritain Tidy website here. 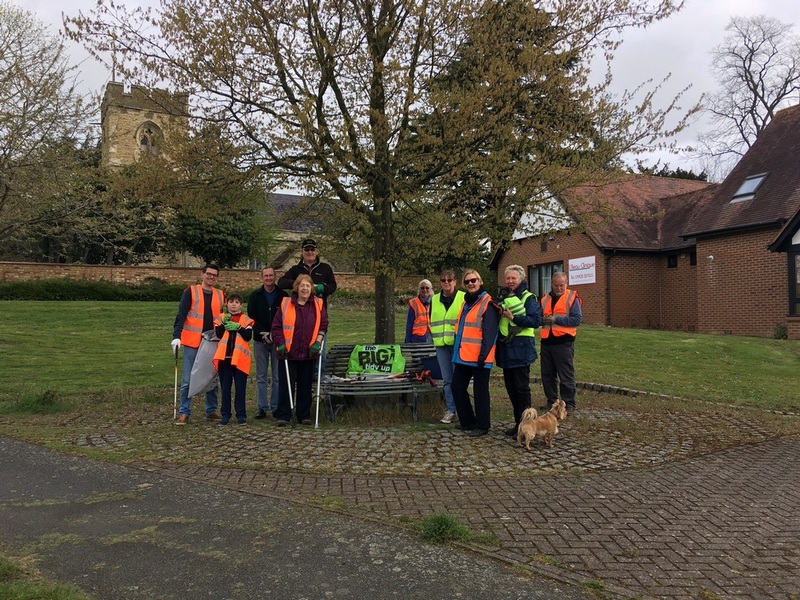 As part of this national event a group of parishioners organised a litter pick within the parish. 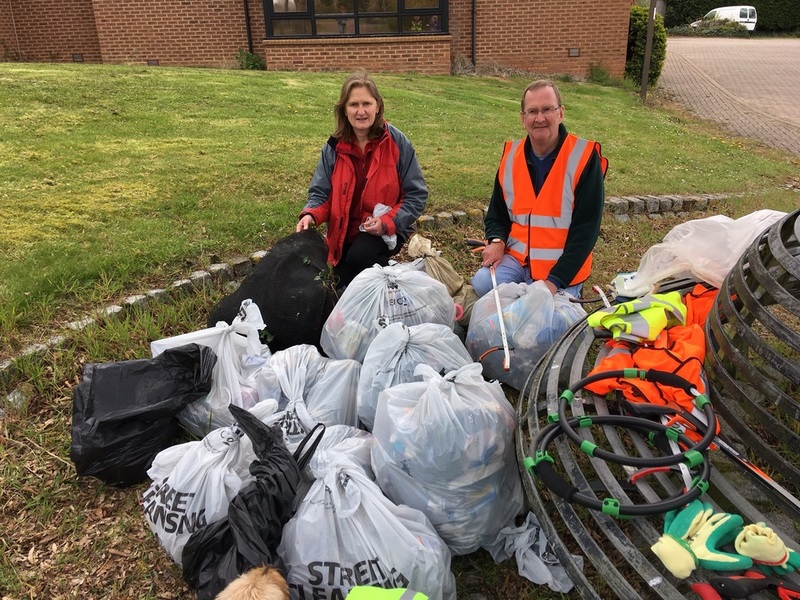 A huge thank you to all of you who joined us on the 6th April to carry out our Woughton Great British Spring Clean – we gathered over 23 bags of litter ( and a ball!) in an hour and a half…. We plan to roll this out as a regular quarterly event across the Parish….. watch out for future dates in the OWPC Newsletter! For further information contact communications@oldwoughton.org.uk.